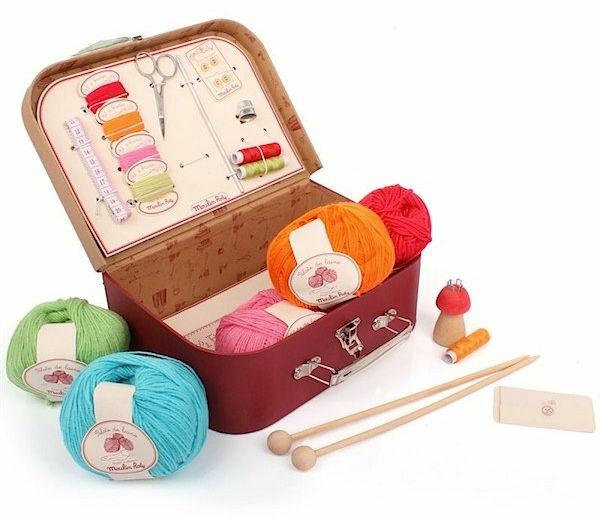 It’s time for some old-fashioned fun with this adorable sewing set. 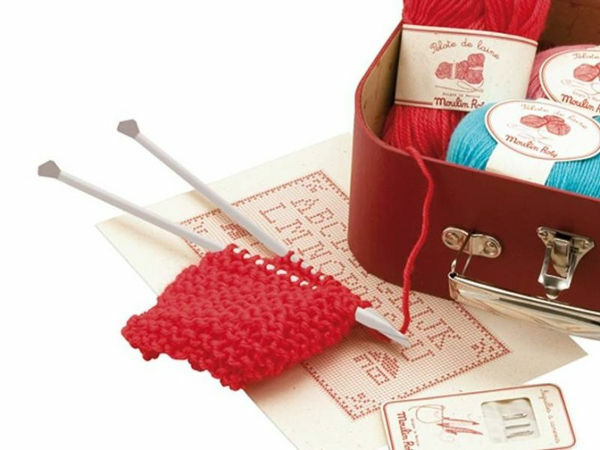 If looming has lost its lustre in your home, perhaps it’s time to get back to basics and teach the kids some old school skills, like knitting or crochet. This is one of the most beautiful sewing kits I’ve laid my eyes on. 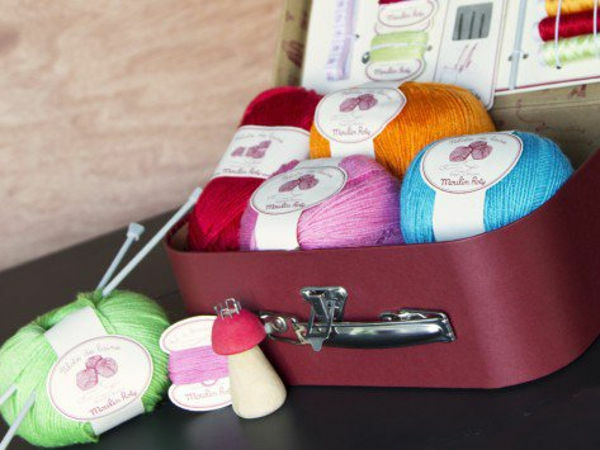 The Moulin Roty Les Valises sewing kit is jam-packed with a treasure trove of goodies. It has reams of wool, knitting needles, cotton, a tape measure, needle threader, scissors and crochet hook. It also has a French knitting spool – which you may know as a knitting dolly. The kids will be yarn bombing in no time! It also comes in a stunning little suitcase, and is aimed at children six years and older. You can get one locally through Entropy for $89.95, or find a stockist near you.